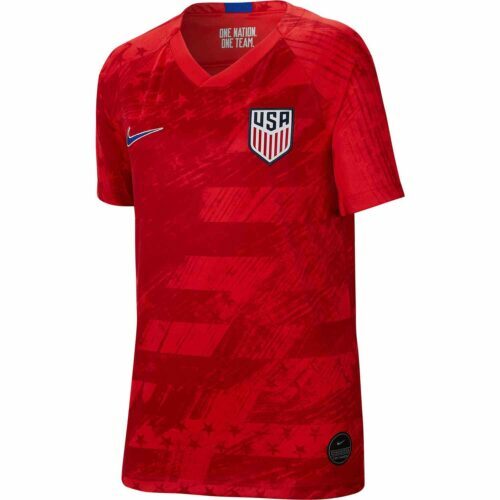 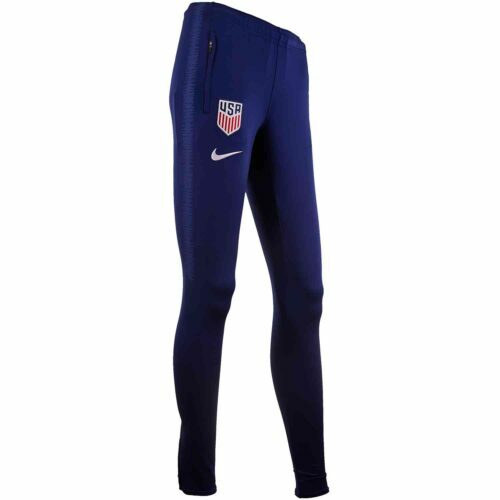 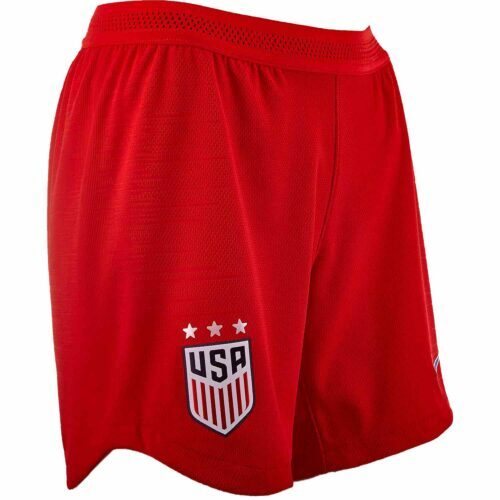 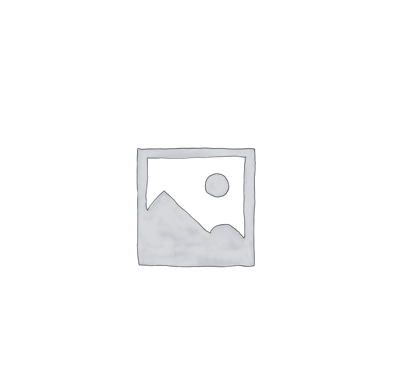 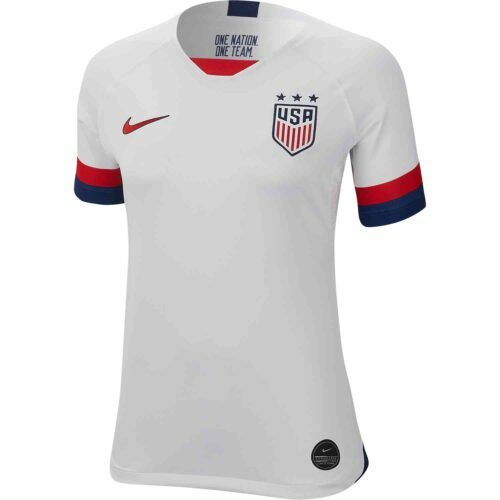 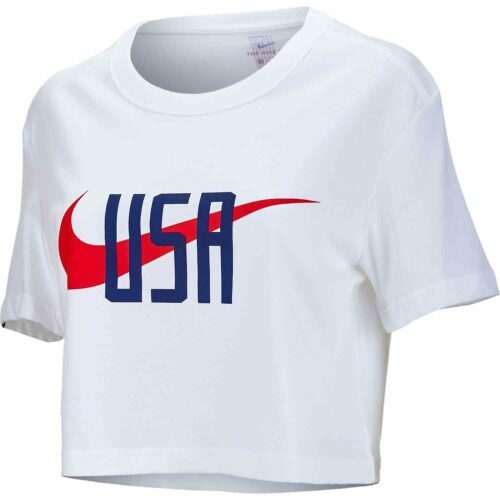 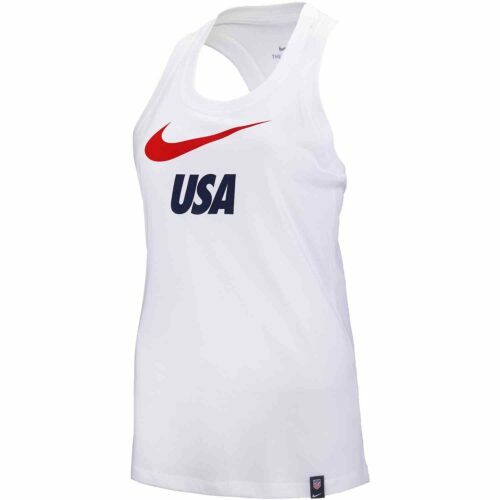 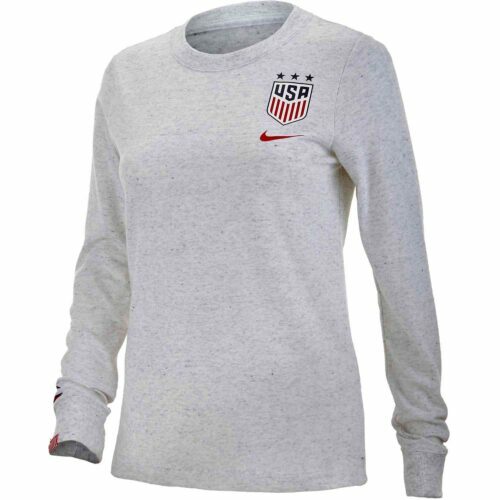 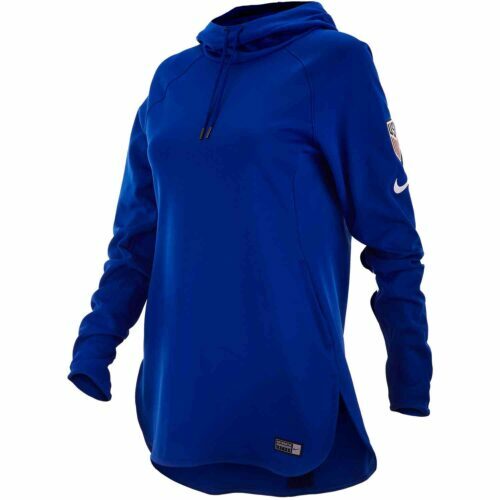 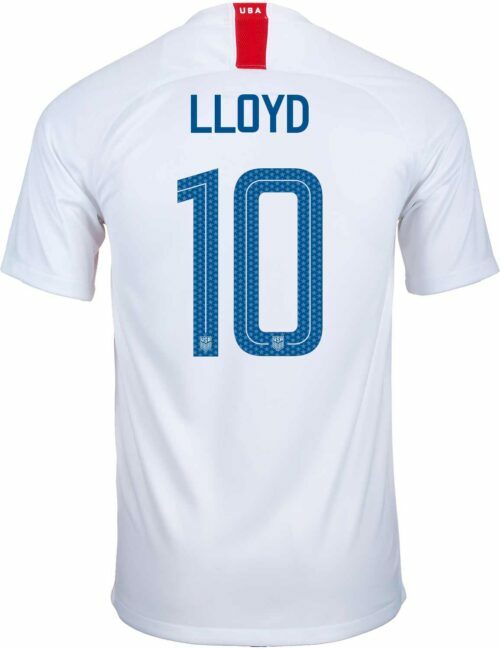 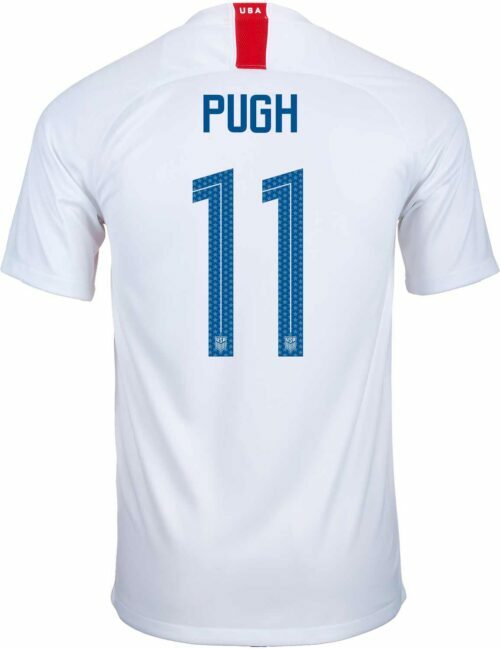 US Womens National Team Jerseys and Apparel Get your official USWNT Jerseys, gear and more at SoccerPro.com! 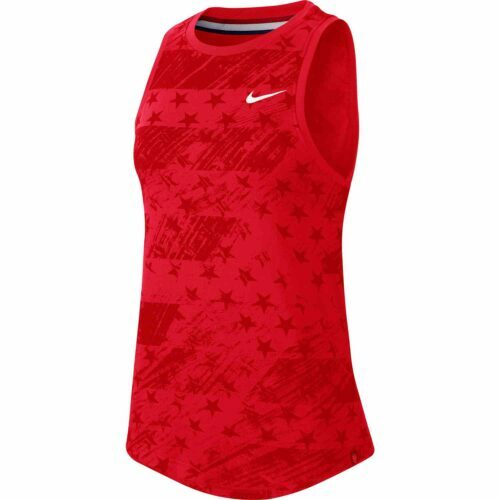 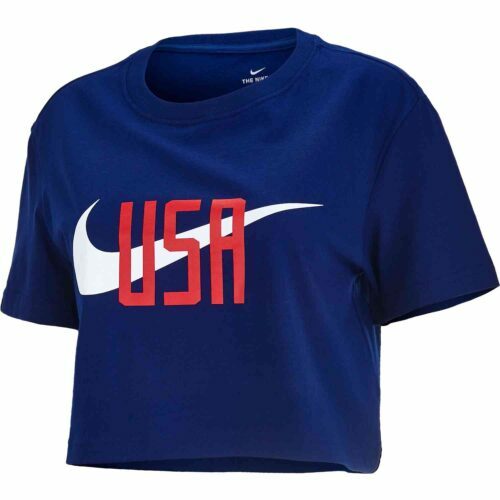 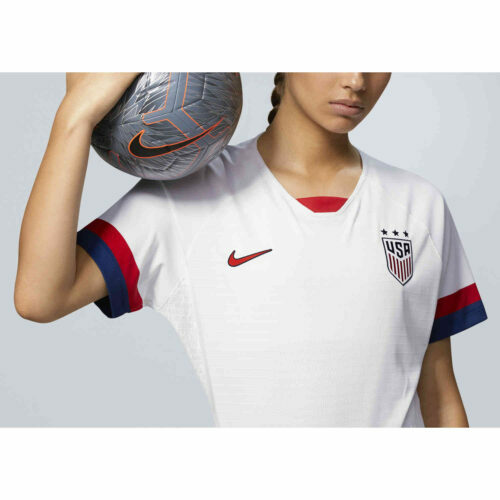 Celebrate the latest Nike US Women’s National Team jersey and training apparel, just like the ones worn by famous US women like Alex Morgan, Rose Lavelle, Rapinoe, Abby Wambach and more! 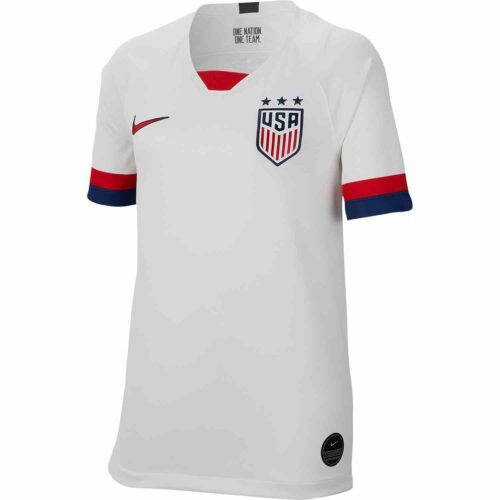 Come take a look into the past with us, as we examine every US Women’s National Team at the World Cup. 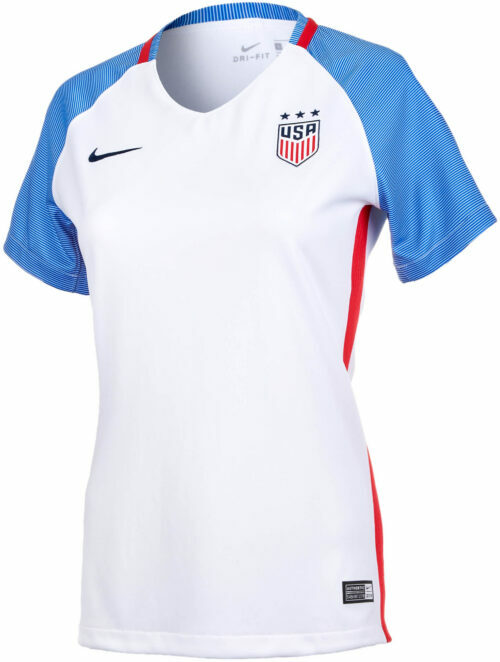 Since 1991, the Stars and Stripes have been a favorite to lift the trophy, and they have done it twice. 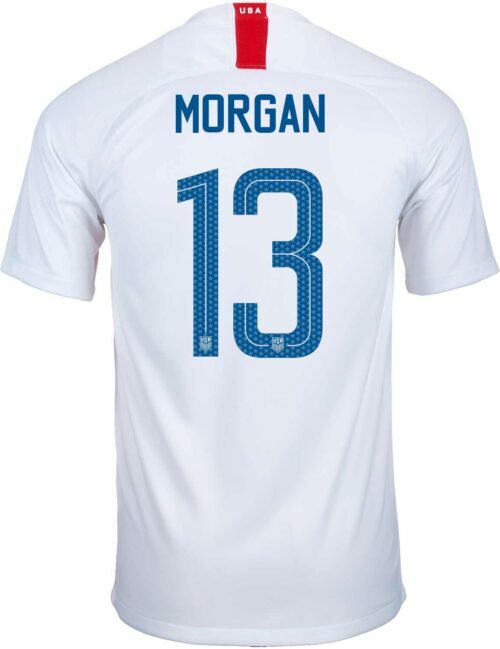 This means there have been triumphs and trials, dominance and disappointment.